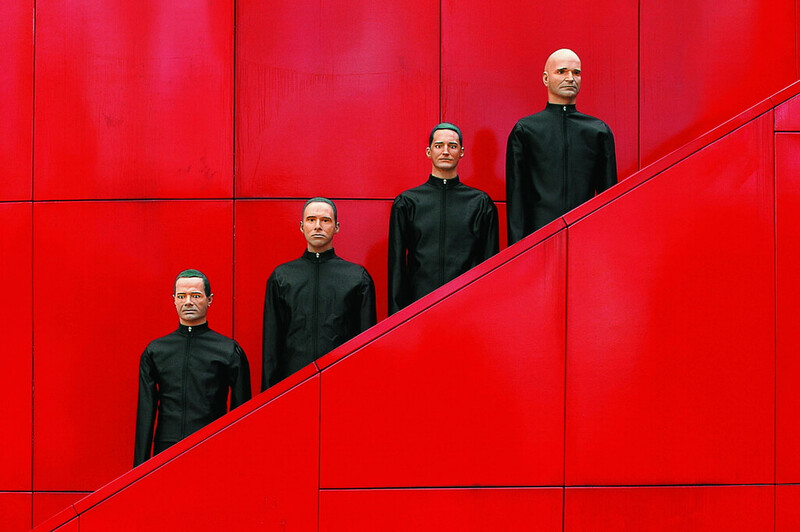 Kraftwerk will play on 11 February 2018 after their previous concert in Russia took place in 2004. The fathers of the modern electronic music will capture your attention with the help of an ultramodern tool, a 3D show that enables it to feel the music to the fullest. 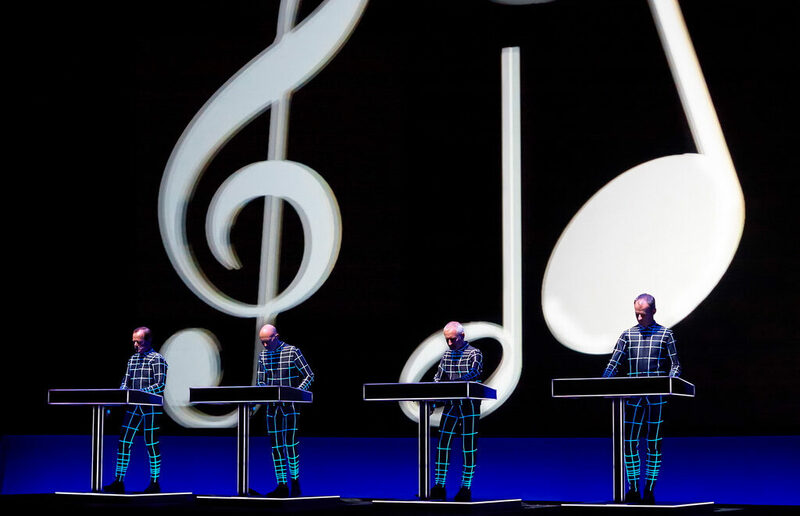 Founded in 1970, Kraftwerk is thought to have impacted the modern music as strongly as Beatles have in the 60s. Remarkably, the German band is still around, though the cast has changed over time.